The Solution to a sticky problem. 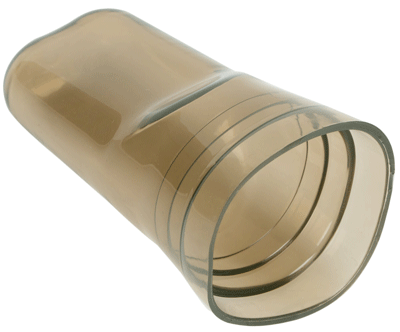 This soft polyurethane cap prevents the clogging of pour spouts on syrupy cordials and cream-based liqueurs. 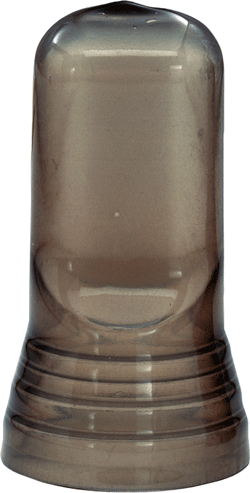 Without the Pour Spout Covers, the flow from cordial bottles are often encumbered by sugars crystallizing quickly on the inside or top of liquor pour spouts. Available in quantities of 48+ for $1 each, by the dozen for $1.25 each or individually for $1.50 each.